May your St. Patrick's Day be filled with luck and happiness! With the rain we had in February, the desert is blooming! Why not start the month out with a relaxing hike at Mission Creek? "Love is the expression of one's values, the greatest reward you can earn for the moral qualities you have achieved in your character & person, the emotional price paid by one man for the joy he receives from the virtues of another." Ayn Rand, Atlas Shrugged. #HappyValentinesDay. The inaugural "Kind Music Fest" on the site of the new Tyson Ranch in Desert Hot Springs is coming up February 23rd. If you haven't bought tickets yet and live in DHS, you can get $30 off purchasing them online at https://t.co/ug7hZ6U85I using promo code "LOCALSALE" at checkout! 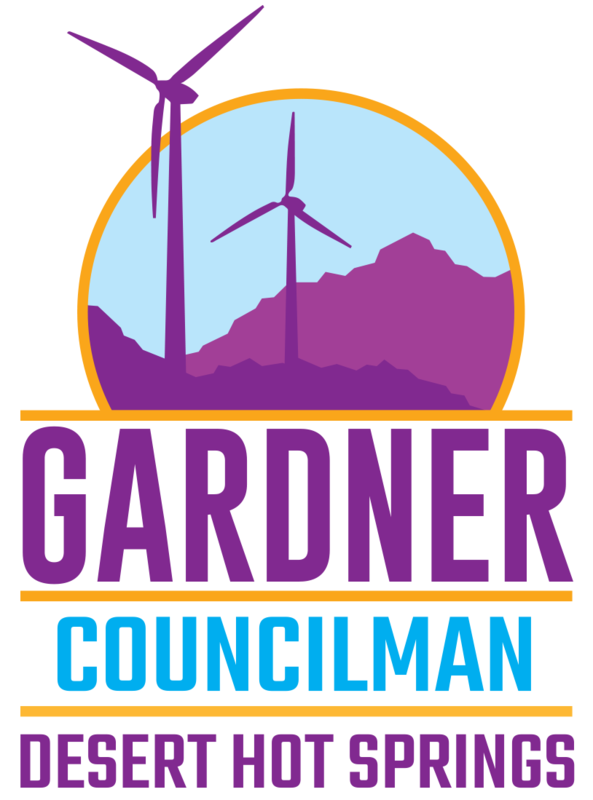 Councilman Gary Gardner is with Gary Gardner. Councilman Gary Gardner shared a photo. Councilman Gary Gardner shared a link. Councilman Gary Gardner shared a post.